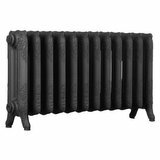 Quality Short Princess/School cast iron radiator taken from an original design. Manufactured using traditional techniques and guaranteed for 10 years. 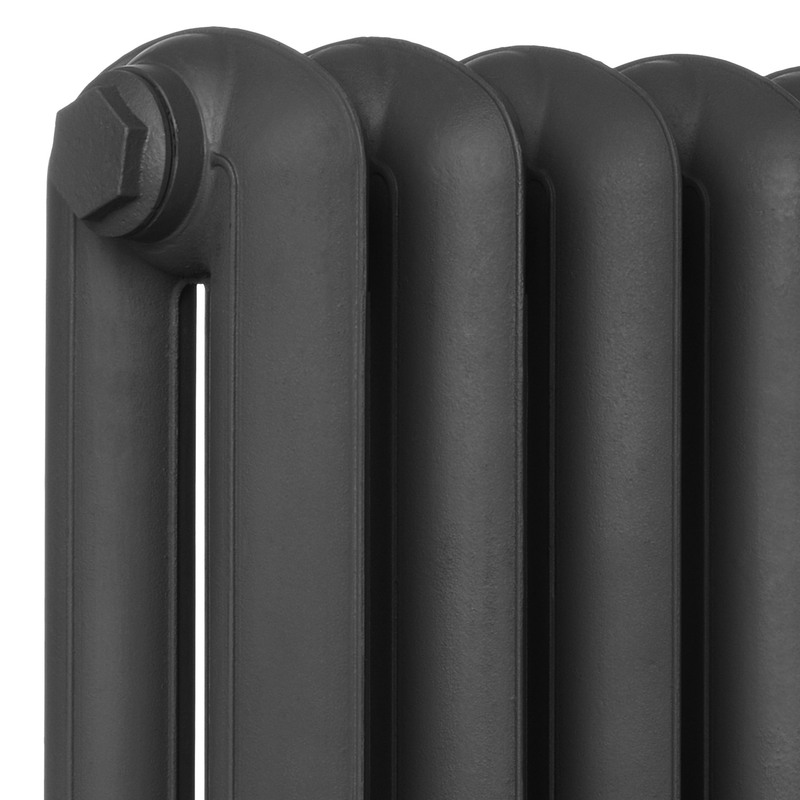 Height is 560mm from floor to top of radiator. Distance from floor to centre of valve inlet/bush is 100mm. This is the second radiator we have ordered. Really impressed with the radiator and service on both occasions. 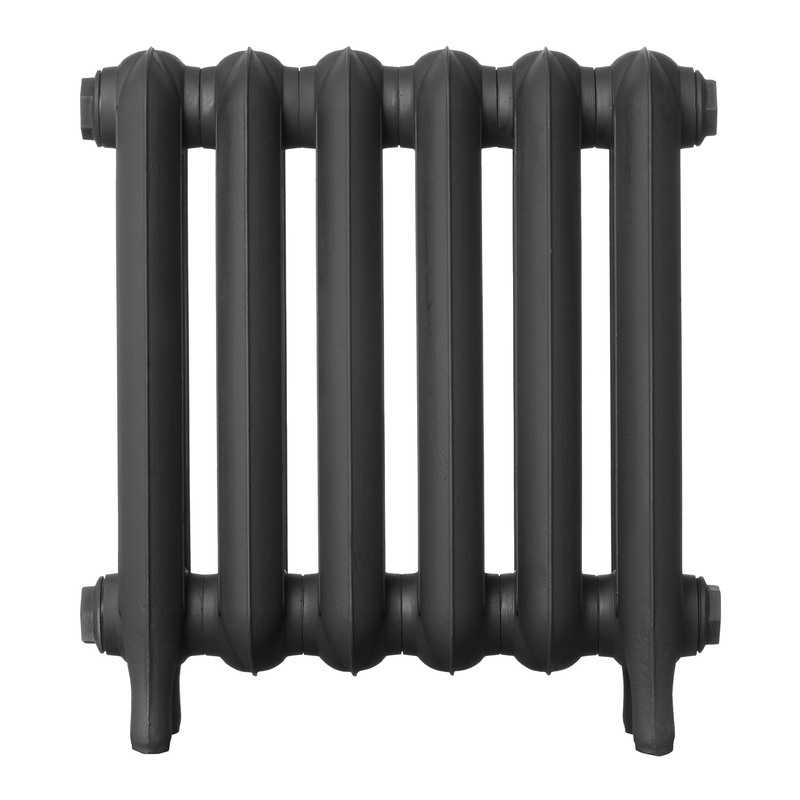 So happy with these classic looking radiators. Had the whole house fitted with central heating and these rads throughout. The quality for the price is excellent and the heat they give out is fantastic. You're hard pressed to find this type of rad cheaper anywhere else. We went for a mixture of short and tall depending on room size and placement area. Very happy with the CIRC service and communication throughout. Two things I would note, firstly they are bloody heavy so make sure you have enough help to move them. Secondly if you find you need to add or remove sections dont forget you can buy a tool from CIRC to remove or add. We found 1 rad was to long for the area it was intended, not a problem if you have the tool as you can just take a section out. I have had several of these installed in my Victorian property over the past few years. They are beautiful pieces and always get lots of comments. They also keep the house toasty and warm so winning all round. Very happy with them and the customer service from CIRC which has always been great even when we’ve had minor issues (one of our thermostatic valves was faulty but no quibbles they replaced it and refunded my postage). Only thing I’d be aware of is the curb side drop which is a pain if you haven’t got an army of strong people to heft them inside! We ordered thermostatic valves and chrome bleed valves with the radiators (as well as pipe shrouds and wall fixers) which really finish them off beautifully. Really really happy with the overall look. 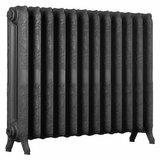 We're pleased you would like to review Short Princess 2 Column 560mm Cast Iron Radiator. Very pleased, classic classy look perfectly suited to the Oak Frame House Build! 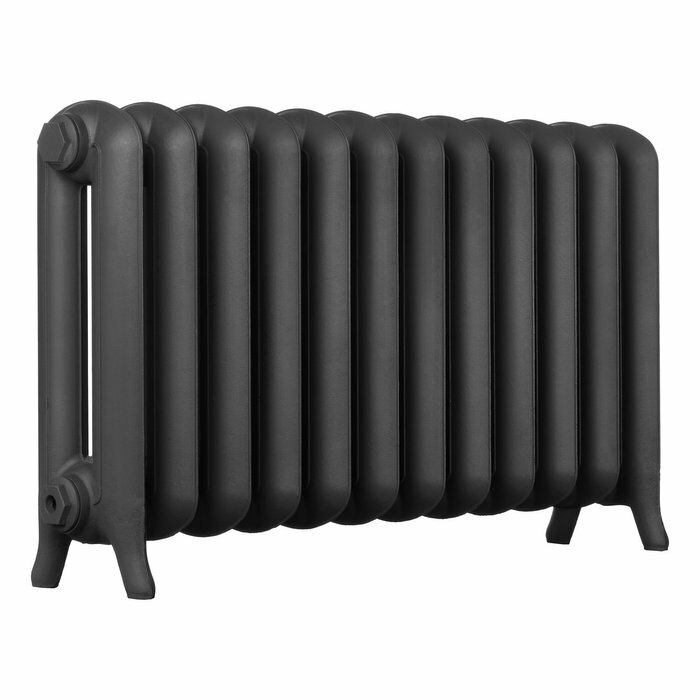 There is just no comparison with normal steel panel radiator, both in looks and heat efficiency. 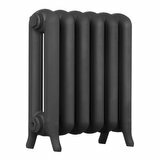 The ability for cast iron radiators to slowly release heat and keep a lovely constant warm temperature must not be underestimated. 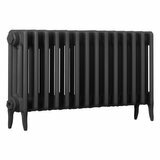 Lovely radiator, looks great in my dining room and exactly the look we wanted. 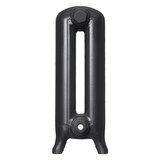 Really good quality, be warned these are very heavy! Makes the room really really warm. Excellent delivery, emailed when despatched and then a local courier company contacted me to arrange delivery. Would not hesitate to order more from this company. Very pleased with this - it has transformed my room and added a little bit of 'industrial chic' to my lounge. 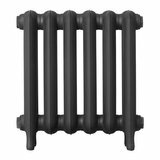 Longer to heat up than a standard rad, but the pay-off is that it remains hot, long after the heating has gone off. Planning to buy more, very happy. 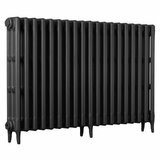 I ordered the Short Princess 2 column 560mm radiator painted in pewter and collected it to save delivery costs, as I lived nearby. It's worth visiting if you can, as the architectural yard they have is full of great stuff (I bought an oak coal skuttle as well as the radiator). The style and finish are fantastic - it really looks good in my Art Deco furnished home. 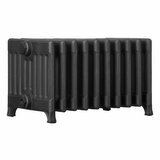 Be prepared for how heavy the radiators are though! This was relatively small, at only 1 metre long, but was very tiring getting it up to the third floor flat where I live. However, it is worth it. I had it installed yesterday and it looks so much better than the steel panel raditor it replaced. It throws off enough heat as well, thanks to the BTGU / size calculator provided by the website. What a lovely solid radiator and at such a great price (bought 2 in sale). Excellent quality and colour, delivered at a time to suit me. Great customer service too. 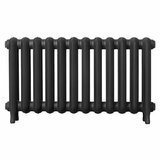 Lovely radiator. No hassle when ordering oand delivered when.it suited me. Excellent company to deal with. We ordered this and it looks brilliant in real life so glad we bought it. 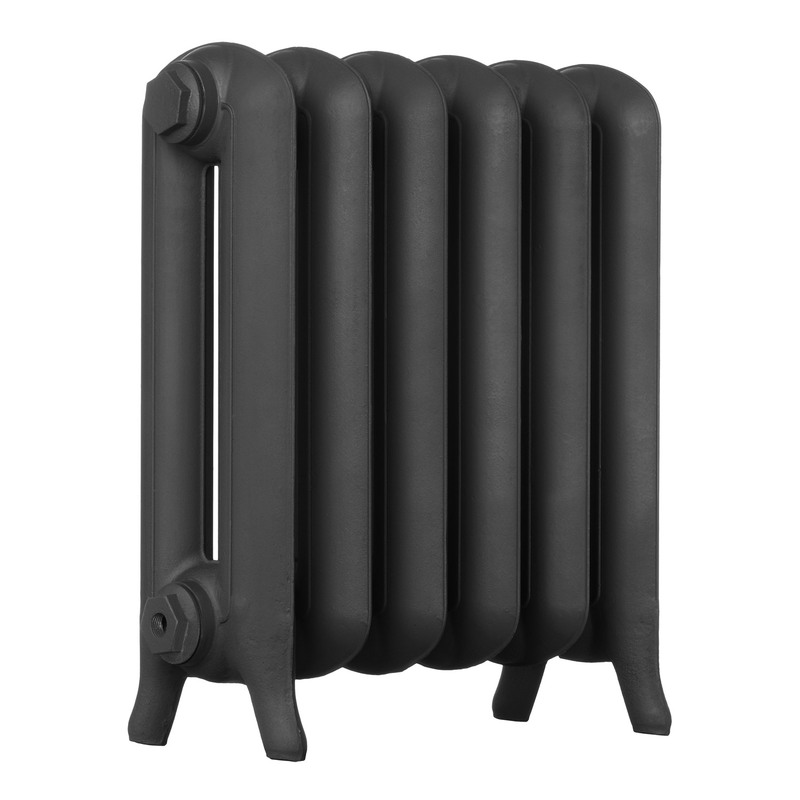 Looks good in the kitchen dining room heat output is excellent. Couldn't be more pleased. 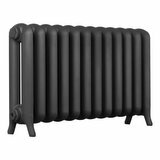 Lovely radiator. Simple, quick and efficient service. 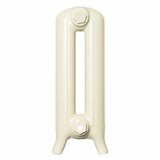 Perfect to heat my small basement room exactly as described. 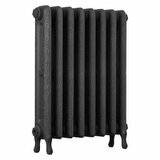 We are renovating a double cottage and these radiators were perfect. 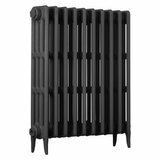 Wanted a little industrial look whilst maintaining a cottage feel, these radiators are amazing. Service was excellent from start to finish and would certainly recommend this company to friends. 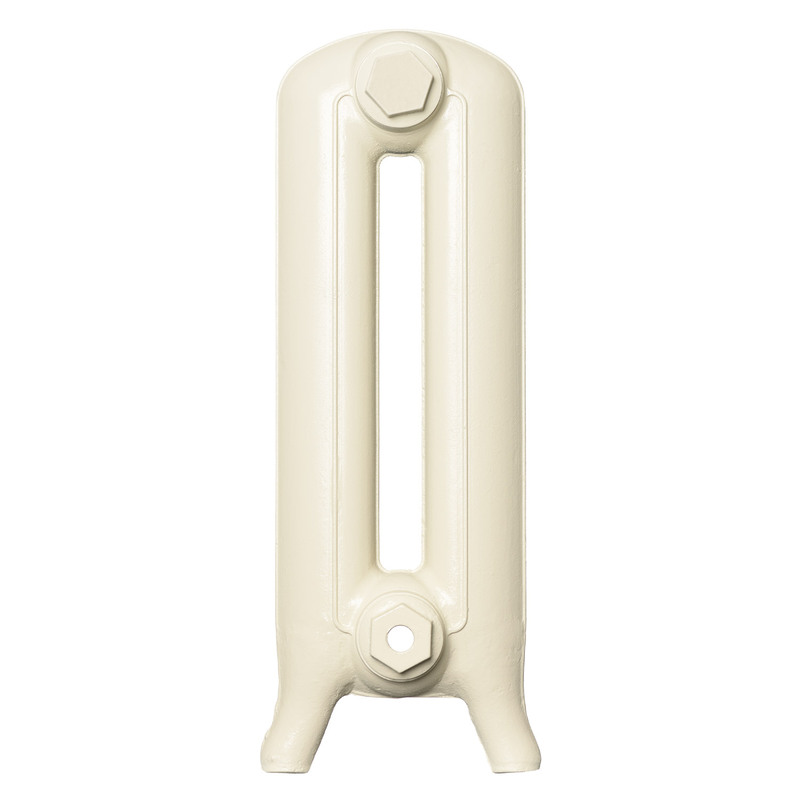 Really pleased with our new rads and they look great in the room! 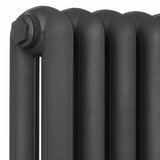 We bought 2 Princess Column radiators and valves and accessories for all the radiators in our house - we couldn't be more pleased with the quality and look of everything. Customer service from Peter and the team was also fantastic - extremely helpful. Thanks guys! 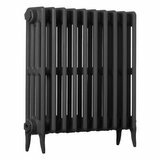 Great value radiator & it looks just the part now its been fitted. Will be coming back for soon.